At WBB they strive to draw on new talent in the business and encourage their staff to move between functions to gain wider experience and find new outlets for their skills. They work with their employees to clarify individual and collective roles and responsibilities in order to maximize performance potential, and how they promote, develop and reward talent. They focus on creating a diverse, challenging, and rewarding workplace, where people across the company can feel proud to be a part of. 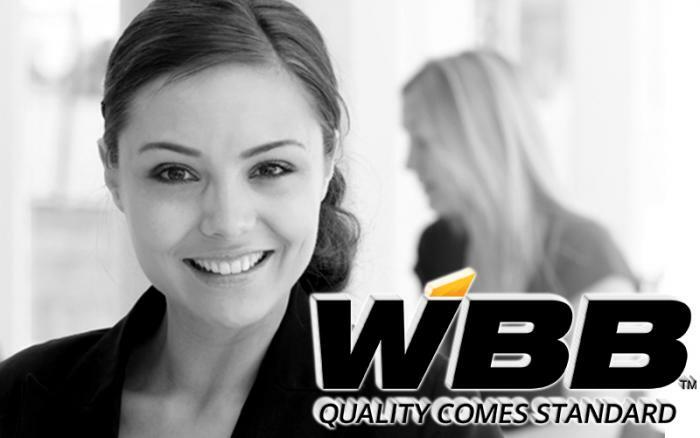 The characteristics of WBB employees are truly admirable and one of a kind. Their employees are highly accomplished both professionally and in the community, they appreciate and understand the higher, national purpose for which they support each day, and even with the geographical spread of their team, the enduring comradery continues to develop. Click Here To View And To Apply To All Of WBB's Available Positions Today!